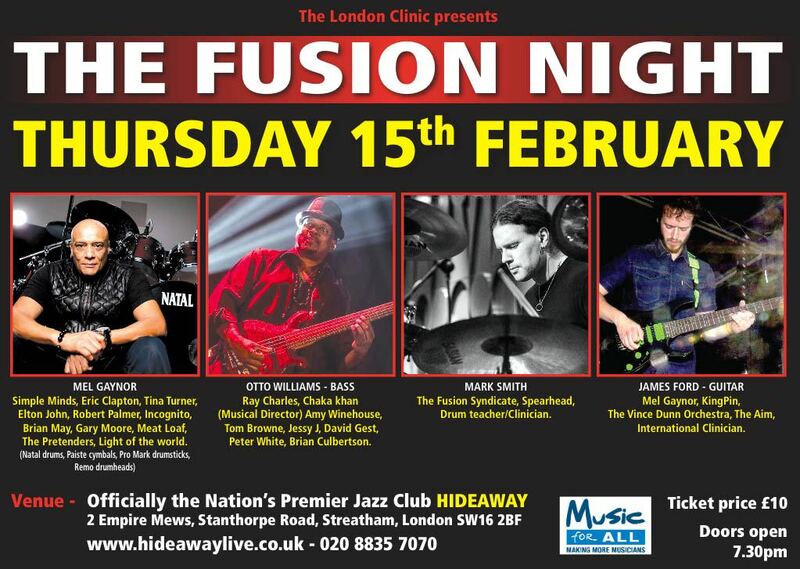 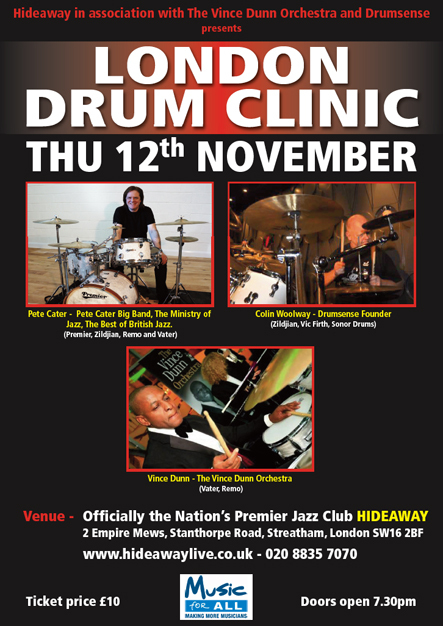 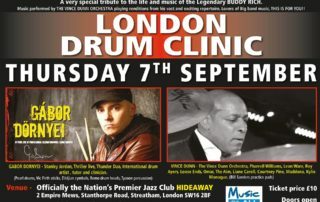 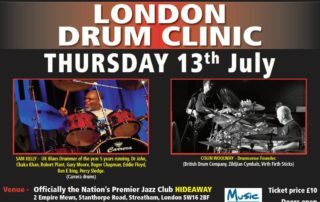 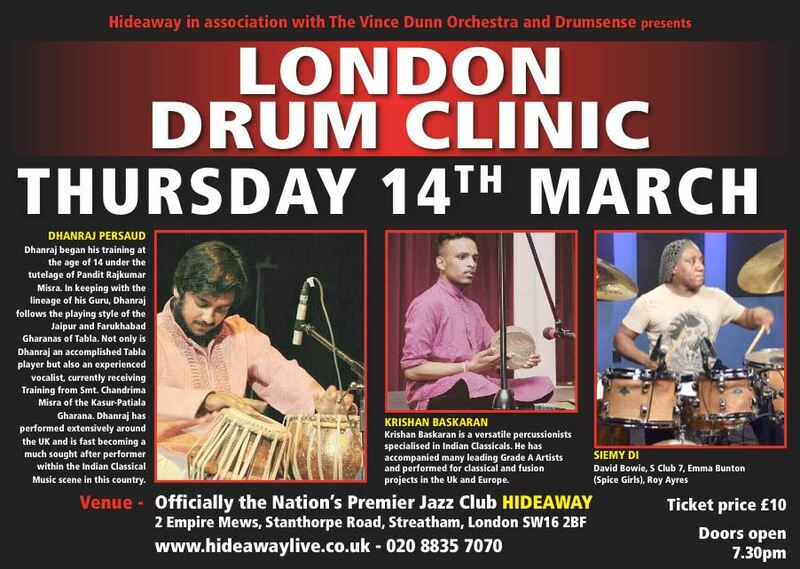 The London Drum Clinic - Showcasing some of the best drumming talents. 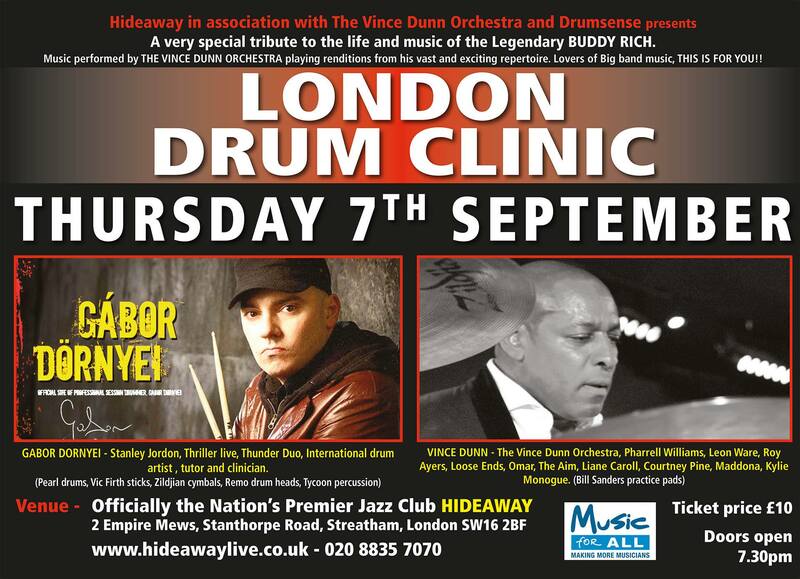 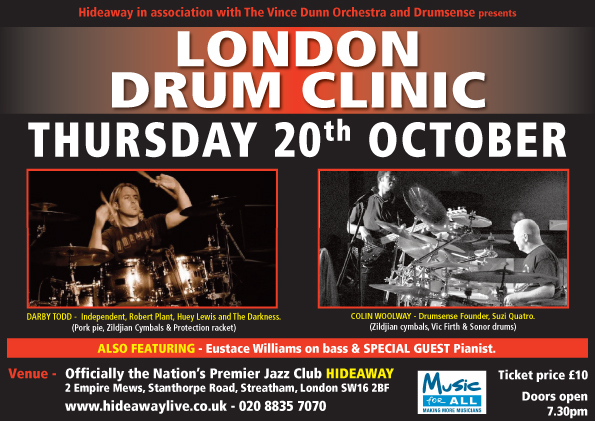 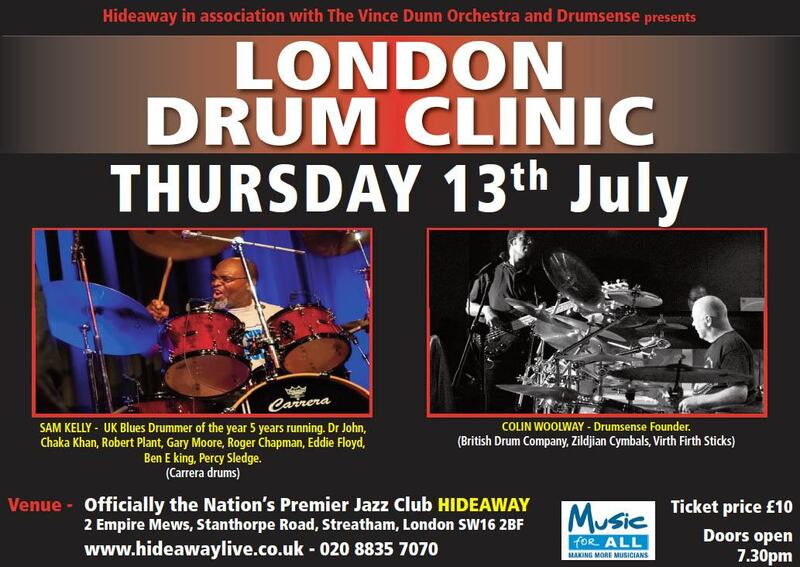 The London Drum Clinic was set up by Vince Dunn with the help of his dear friend Drumsense Founder COLIN WOOLWAY to showcase some of the best drumming talents in Europe, UK and the rest of the World. 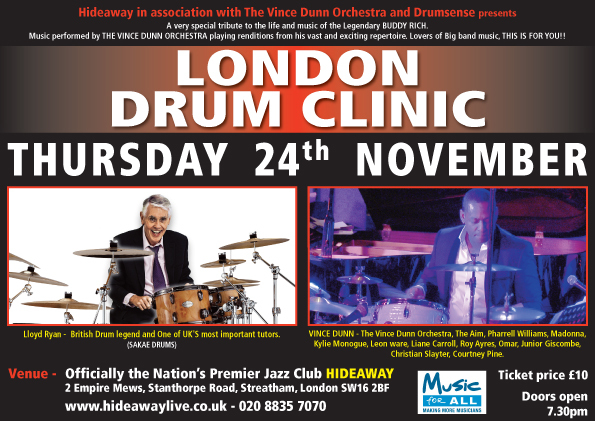 The shows have gone from strength to strength with packed audiences, all experiencing the true joy of percussion in it’s many art forms. 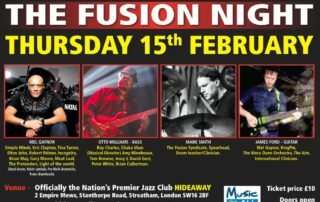 The many different styles of playing from Prog rock, jazz , latin, pop, symphonic, funk , reggae, big band and world music . 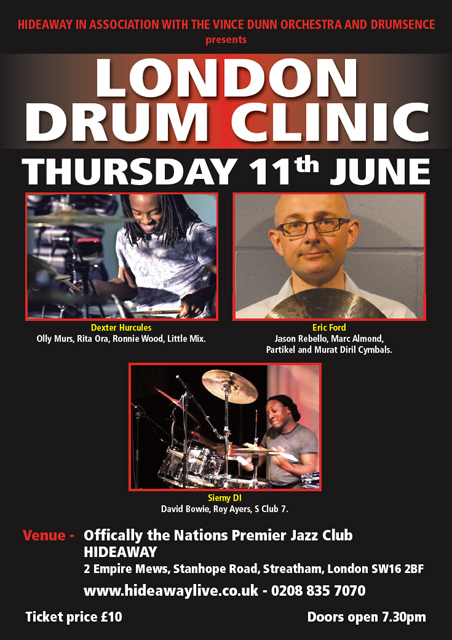 The London Drum Clinic attendances have not just been drummers but lovers of rhythm and time, which is of course the central and key component to any piece of music.